We’ve all had our share of ups and downs in life. Gladys lives in Kenya and shares her story of pain, loss, endurance, and recovery. Gladys was happily married with one beautiful child. She and her husband worked on a nearby farm to support their family. However, her husband got involved in an accident on the farm. 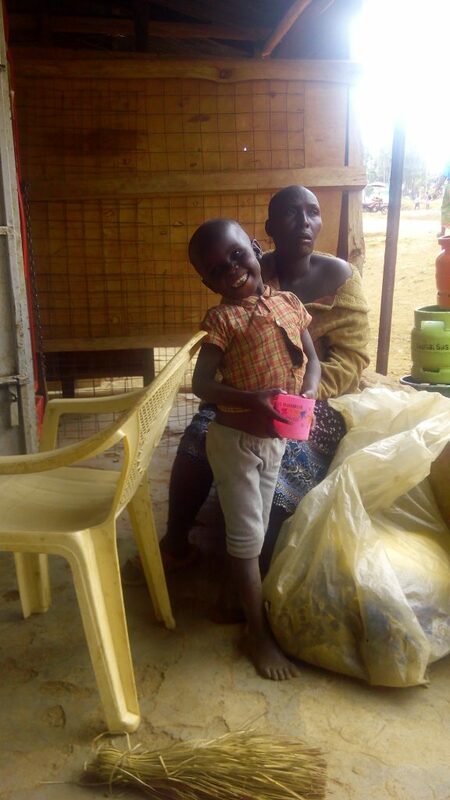 Gladys was in a financial squeeze – her husband suffering from a spinal cord injury which also affected his brain, her son no longer able to go to school, their farm stalled for several months, and their meager income barely provided enough for food. Unable to afford specialized health care, her husband eventually died, leaving her devastated and in debt. Her plight went on as her brothers-in-law aggressively sought after remarrying her to take over the little piece of land her late husband inherited. Gladys was able to report to the local chief and managed to escape with her son. They lived peacefully until he became a young man. However, this peaceful life was short-lived as her son was one day found murdered in a nearby bush. She fled for her life, stayed with her sister in the urban community and helped her with farming. Gladys was able to start her own small firewood selling business and eventually rent a room of her own. She gained new friends in the market with whom she found solace and company. One of which was a young teenage girl and her little boy. The boy was usually left with her as the mother went out to work. This went on, until one day, the mother never came back. She reported and waited, but she never returned. Gladys named the boy Zyrus, and has since treated her as her own. 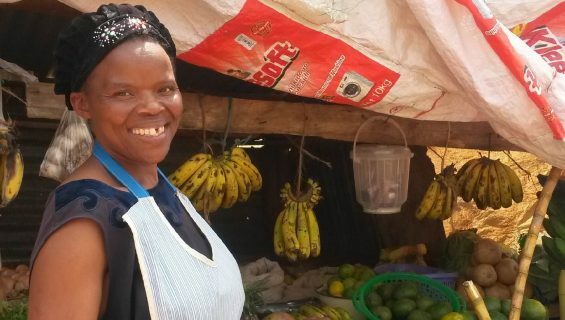 With the help of the Foster Family Loan’s Program in Kenya, she has grown her small fire-wood business to also sell second-hand clothes around the community. This is an important step for her to provide for herself and her new-found family – a fresh start. In celebration of International Women’s Day (March 8), we recognize Gladys and the many other women just like her who have amazing stories of endurance, empowerment, and hope. Jared's mother enjoyed drinking and also gave the brew to her little boy. Often, the villagers would find the mother very drunk and little Jared sleeping in the cold. Jared would often get sick and almost died a few times. Finally, Jared's mother couldn't take care of him any more so she decided to sell Jared to one of her customers. Jared was sold for Kshs. 450 (US$4).